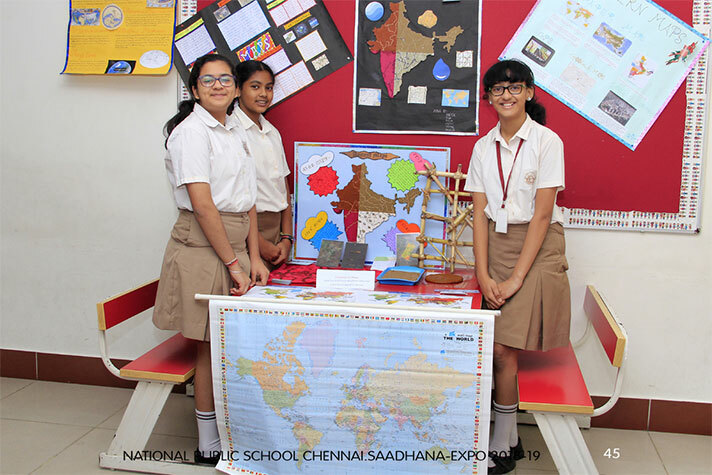 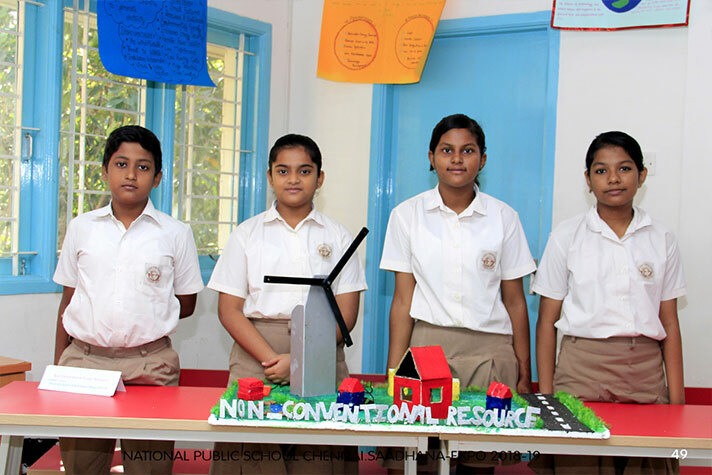 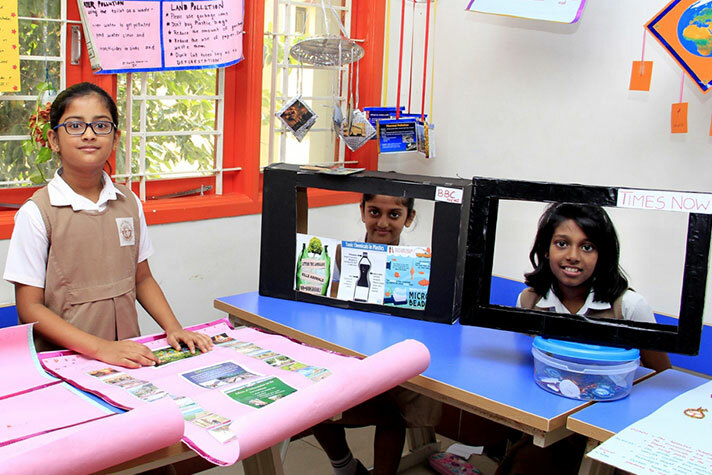 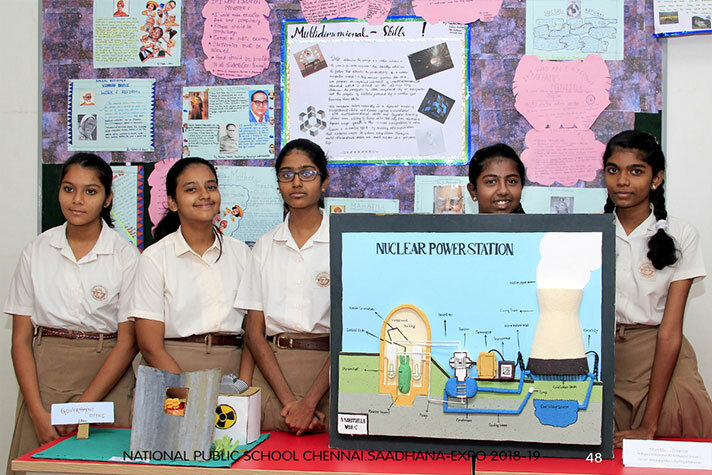 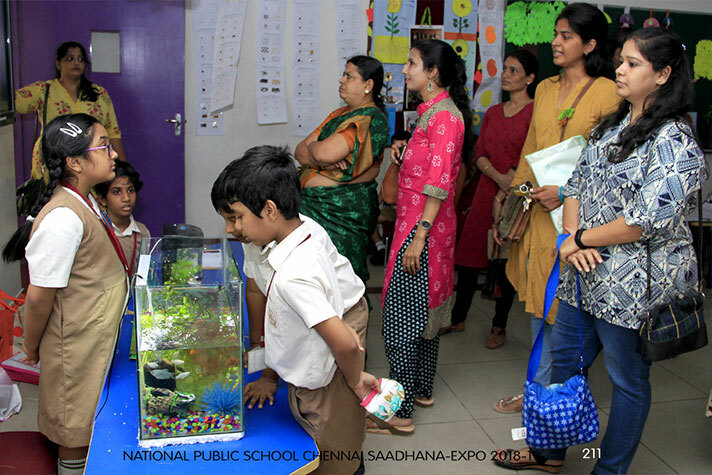 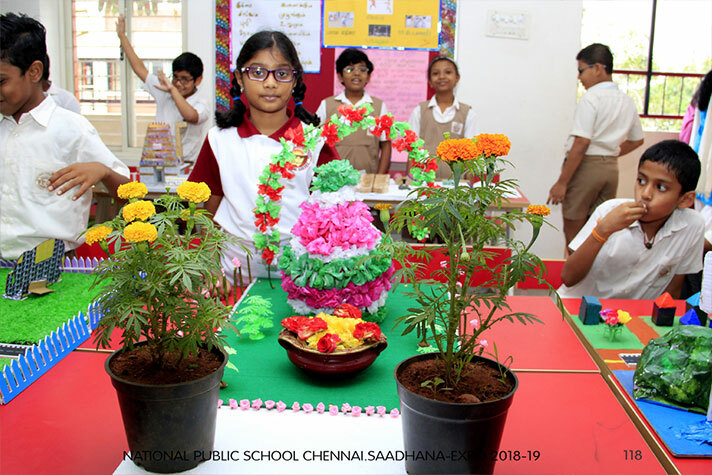 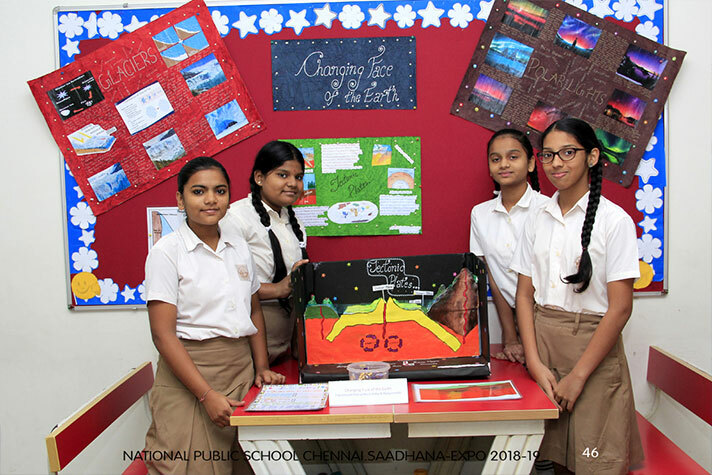 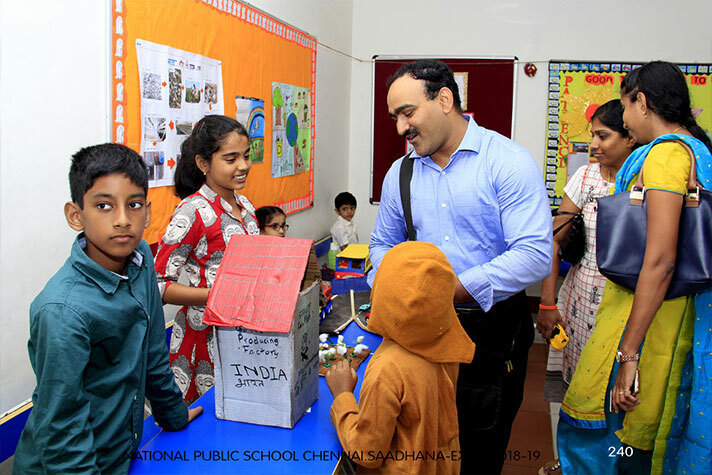 The mega Social Expo “Sadhana” was a day long event organized in the school. 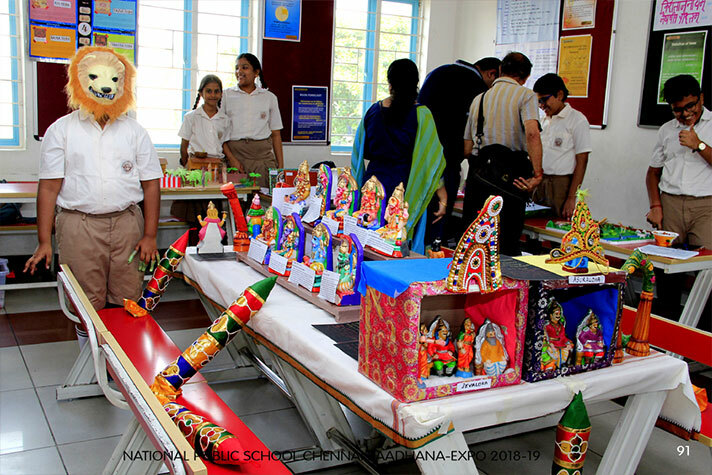 The students showcased their work through exhibits that they had done throughout the year. 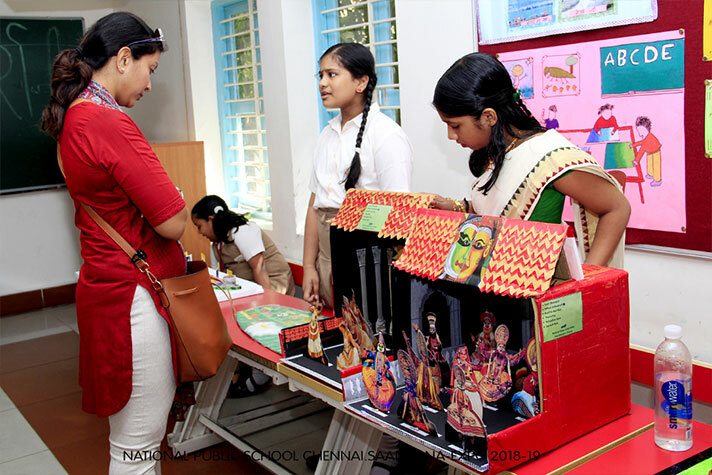 The Middle school enacted a play on “Merchant of Venice” and a puppet show on the Literary classic “Rumpelstiltskin”. 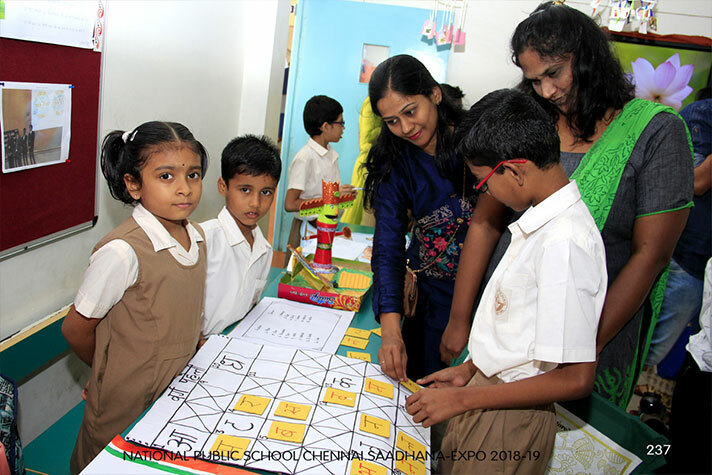 The primary students showcased their language skills through various models and Charts in different languages. 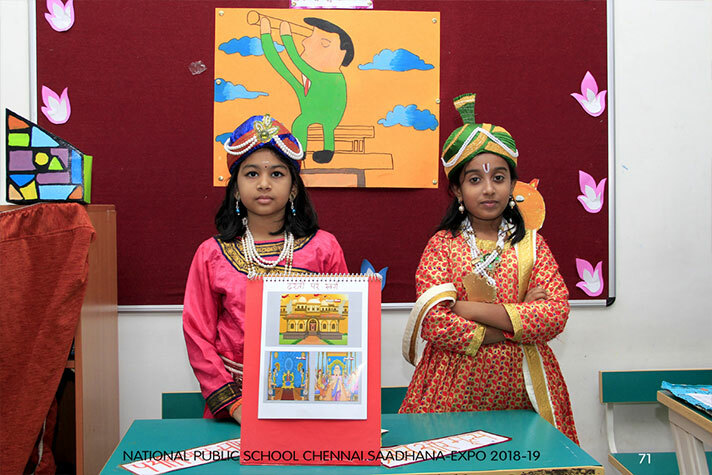 The themes for the social expo were Agriculture and Food Security, Energy Resources and Conservation, Health, Environmental issues and concerns. 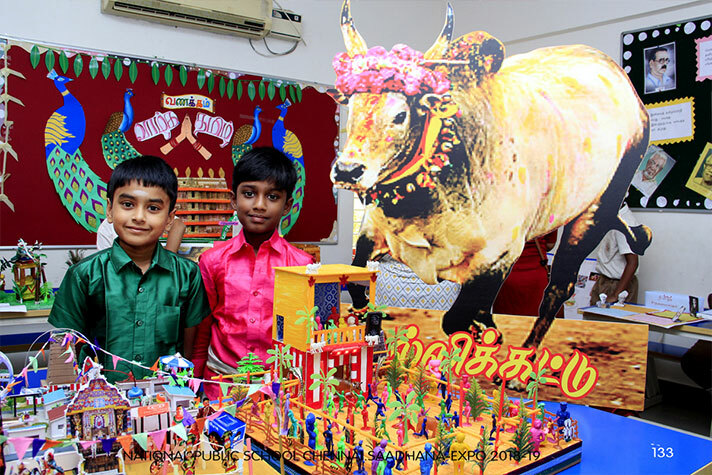 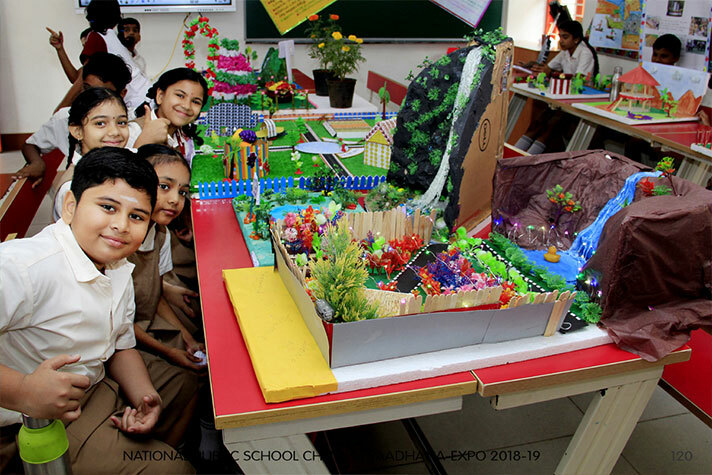 Children showcased the fun activities that happen during the seasons through various models, quiz and demonstrations. 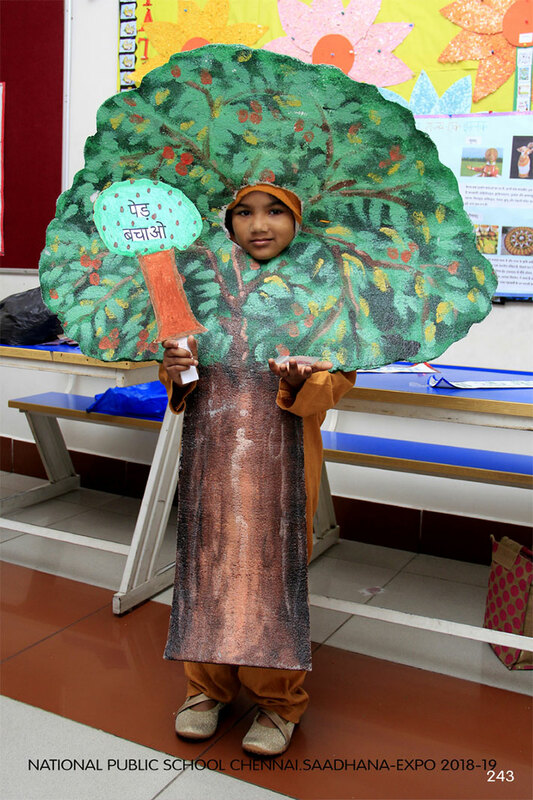 They wonderfully incorporated the school’s vision into their theme by requesting parents to lend a hand to save trees and be socially responsible.